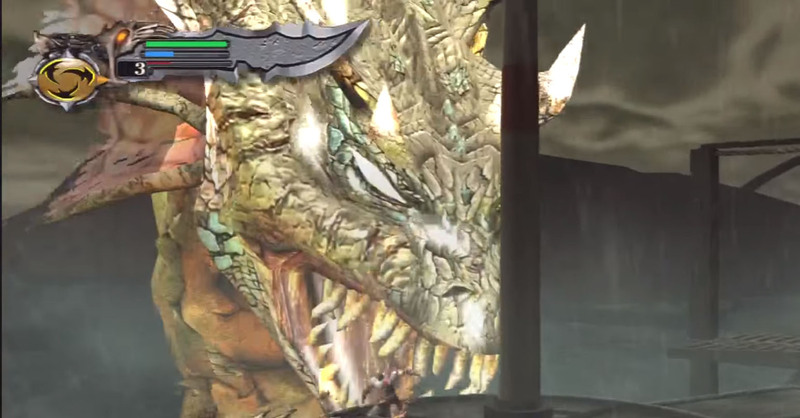 The Hydra is a boss character in the God of War games and the first boss, Kratos has to defeat on his long march to Ares in God of War (2005). It only makes small appearances through a Hydra Armor and a flashback in God of War II and III. 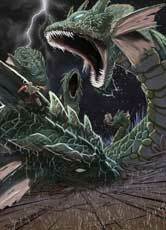 Kratos has to weaken the two “Baby Hydra” heads first before he can fight the big one. 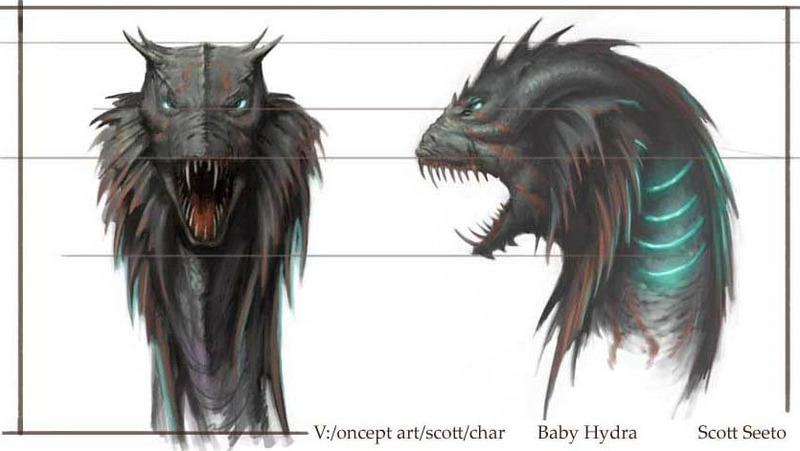 The Hydra is like almost all enemies in the GoW games with Kratos based on Greek Mythology.